Ever wonder if you could play the Trombone? Or a Cello? What about the Saxophone? This is a chance for children aged 7-12 to come and try the instruments that we have on offer. 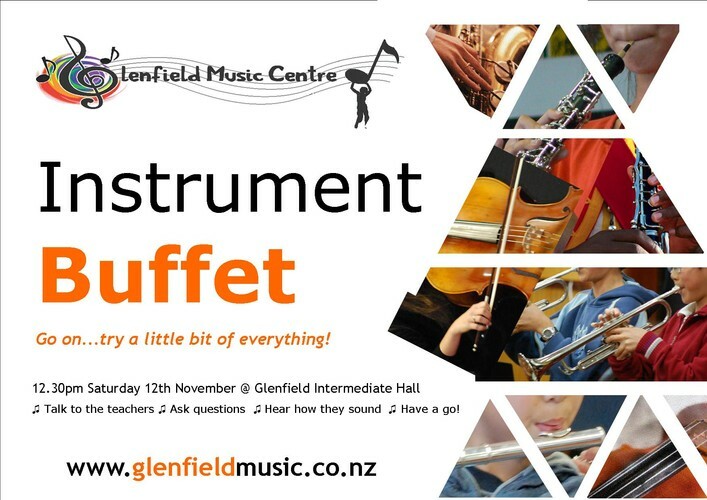 Come and see the instruments up close, meet our teachers, and have a go!